Qantas Airways and South African Airways have been granted a two-year extension on their code-share alliance on flights between Sydney and Johannesburg. The Australian flag carrier had been asking for an extension until March 2016, but the International Air Services Commission (IASC) said on Monday it was not satisfied that the code share would be of benefit to the public beyond December 2014. "While the Commission's finding on competition is finely balanced, the Commission considers that they are likely to be marginal public benefits gained from approving the code share until the end of 2014," the IASC said. "After 2014, the Commission considers there is a greater prospect of either entry and/or more competition between the incumbent airlines in the absence of the code share." Qantas and South African Airways have partnered on flights between Australia and South Africa since December 2000. The Flying Kangaroo operates flights between Sydney and Johannesburg, while South African Airways flies between Perth and Johannesburg. 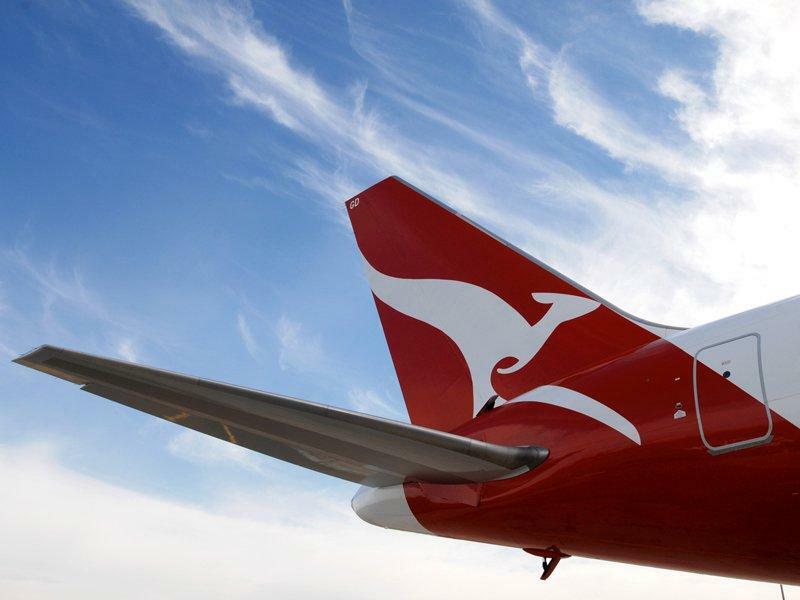 They are the only two carriers offering direct services between Australia and South Africa, and under Monday's determination both airlines were required to operate a combined 13 services a week between the two countries. The IASC had initially approved an extension to the code share alliance until the end of 2012. However, Qantas went to the Federal Court asking for a judicial review of the decision but withdrew the application in May. Comment had been sought from Qantas and South African Airways. Meanwhile, Qantas said on Monday its chairman Leigh Clifford had bought 100,000 shares in the airline at $1.285 per share through a family trust. The transaction, on September 10, increased Mr Clifford's shareholding in the company to 251,622 shares. Qantas shares closed steady at $1.24 on Monday, meaning if Mr Clifford sold the 100,000 shares at that price he would be out of pocket by $4,500 plus any applicable brokerage fees.